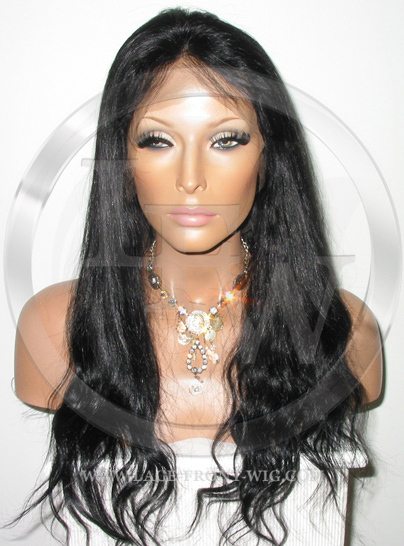 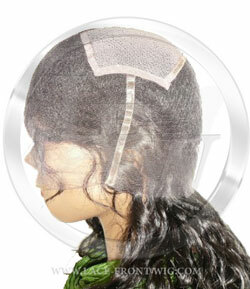 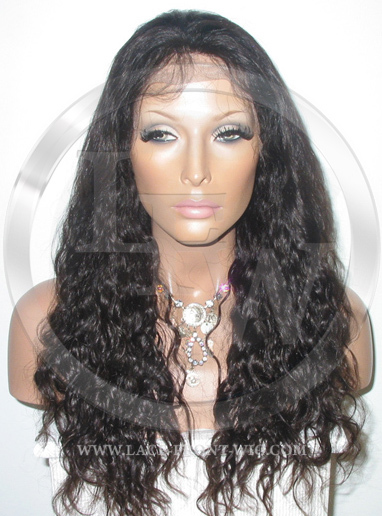 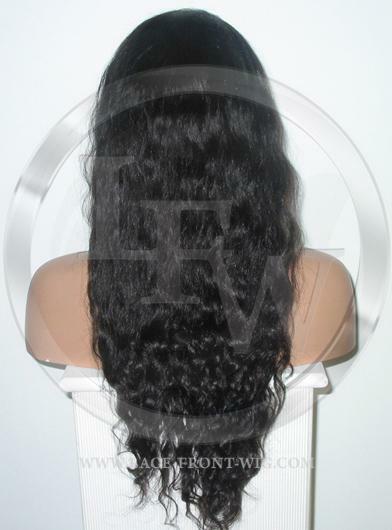 I just adore this site, I've never been disappointed with the level of service or the quality of the wig. This was my third order. 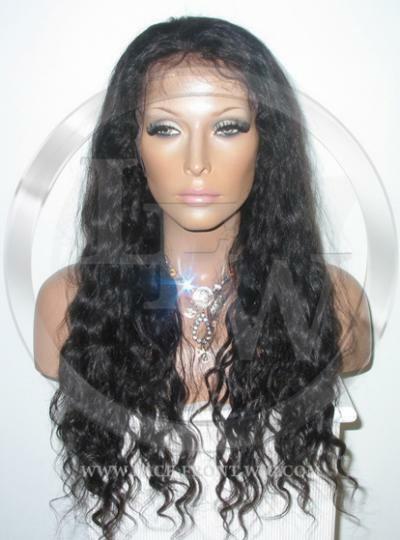 Thanks once more for all your support and fantastic quality wigs.